Bloomable (formerly SA Florist) believes that customers should be able to send flowers to Hout Bay using only the best local florists. The Internet has revolutionized online shopping, but this marvellous convenience often comes at the expense of small, local businesses. At Bloomable (formerly SA Florist), we’re on a mission to make sure that all South Africans can shop with independent florists and support local economies from the convenience of their own computers. Our partners provide the freshest flowers wherever they are needed, and we keep prices affordable for our customers without sacrificing quality. A high-quality Hout Bay florist can be found through our secure online portal. For romantic gifts, we offer classic red roses or other long stems in mixed shades. Other beautiful Hout Bay flowers include gerbera daisies, carnations, Inca lilies and freesia. We even have proteas and lisanthus, but don’t worry about the botanical names: our professionals can help create bouquets to celebrate friendship, birthday baskets and mixed vases that are perfect to send for a surprise “just because” gift. We also provide flowers for celebrating a promotion, wishing good luck or congratulations, welcoming a new baby or saying thank you. No matter what the occasion, we can make it special! We can also create funeral arrangements and sympathy baskets. Traditional choices for these can include St. Joseph’s lilies and chrysanthemums, though any favourite bloom can be added as a loving tribute to the memory of one who has been lost. These lovely flowers also work well in baskets with a get well soon card or to say sorry for a mistake. 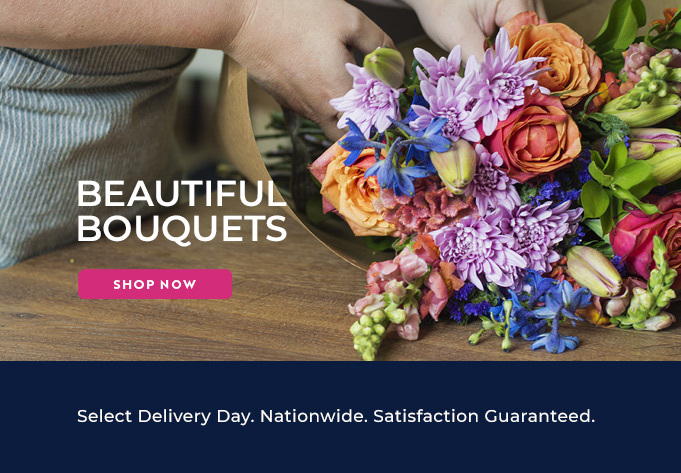 In addition to providing Hout Bay flower delivery services and arrangements for all occasions, Bloomable (formerly SA Florist) has many other gift items for delivery. We sell a variety of hampers that include snacks like fresh fruit, nuts, chocolates and even a bottle of wine. We can add balloons, gift cards and plush toys to personalize a gift as well. Flowers are always a welcome gift, so check out Bloomable (formerly SA Florist) online today!